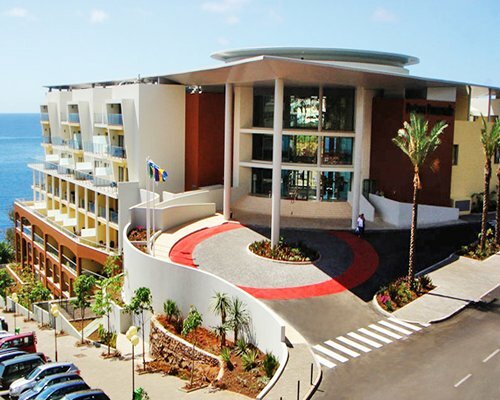 Pestana Promenade sits perfectly on the beach front, with all the facilities you would require to ensure the ultimate in vacation experience. 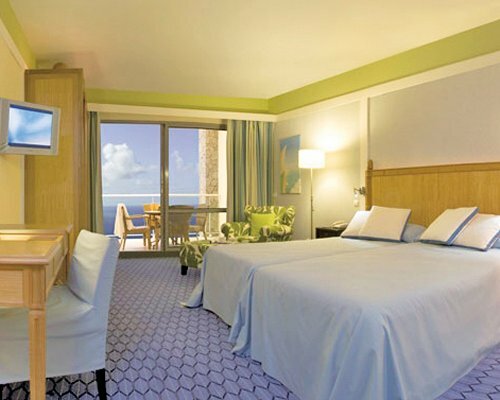 The Resort offers guests 230 accommodations, all with Spectacular Ocean views. 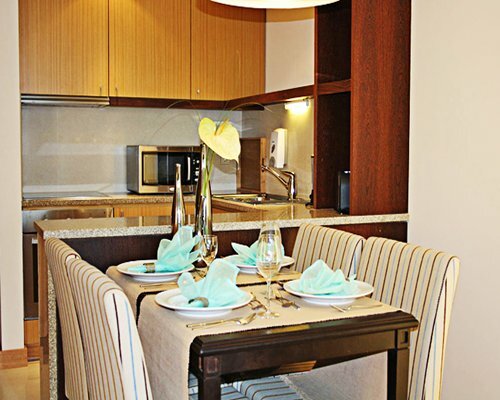 Each room has funishings and facilites of maximum comfort. The units comprise of studios sleeping up to two persons, and two bedroom(s) sleeping up to six. Onsite facilities include a large outdoor pool with Jacuzzi & water features, a luxury Spa with sauna steam and treatment rooms, heated indoor pool, games room and snooker tables. You can dine in one of the two themed restaurants, and why not cap your evening off and enjoy a nice cocktail in the lounge bar. 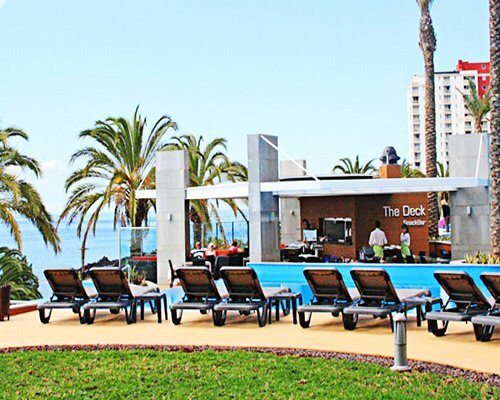 The Timeshare Shop has specialised in Pestana Timeshare for many years, we have listings that are not registered on the website, if you don’t see the week you are looking for please call or email your enquiry.